College basketball is where the future stars of tomorrow go to learn how to make it in the NBA. There are some schools which have made a habit of turning their young stars into NBA legends. These colleges turn young stars into pros and bring the good times to their fans by getting to the championship games often. 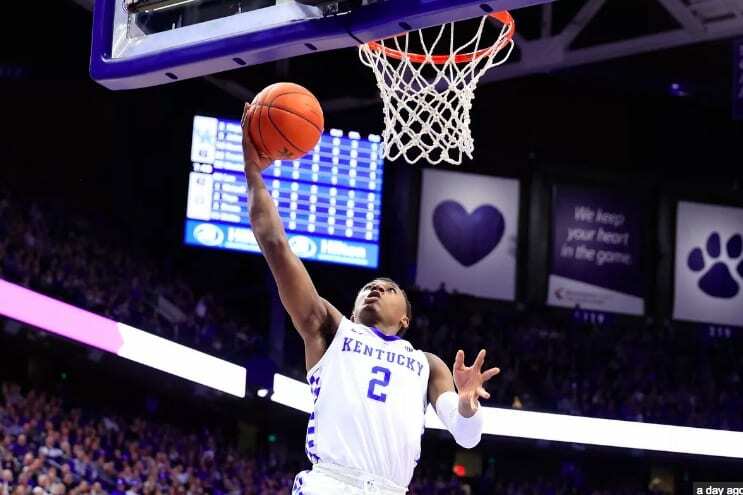 Most college basketball fans are all too aware of the Kentucky Wildcats and how good they have been in recent seasons. Historically, Kentucky is one of the strongest with 8 National Championships won over their history, with the most recent coming in 2012. Over the years they have produced several top talents and boast over 20 former players currently making it in the NBA. Not only do they nurture future talents, but they put on a show and are always involved in a chase for the championship. UCLA have won more NCAA Division I basketball tournaments than any other school. They have a total of 11 titles and have proven year on year that they are a good pathway to the big league for young players. Some of their alumni include NBA legends Kareem Abdul-Jabbar, Jamaal Wilkes, and Baron Davis. The Bruins have produced a large amount of draft picks in this generation of players, but haven’t got past the Sweet Sixteen stage of the NCAA Tournament for ten years. Signs are good for UCLA that they’re getting closer to that elusive 12th NCAA that they’ve been chasing since 1995. Historically Duke was not a powerhouse of college basketball, but since they won their first NCAA tournament they’ve become huge. 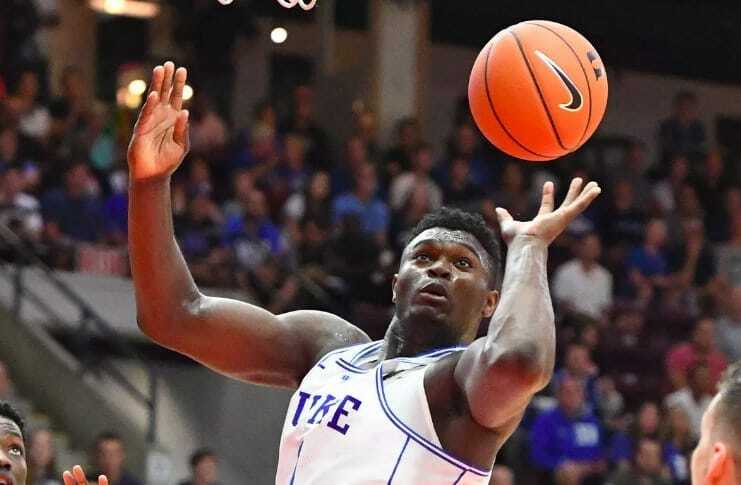 Duke’s first triumph came in 1991, and they have always been in contention ever since, in the past ten years alone they have reached the Sweet Sixteen round seven times. One thing that sets Duke out from their competition is the ferocious support their team gets when playing at the Cameron Indoor Stadium. Duke’s recent draft choices have included Jahlil Okafor, Jabari Parker, and Kyrie Irving. North Carolina is perhaps most famous for producing the greatest basketball player of all time, Michael Jordan. Since Jordan, they have pretty much been good for a national title every ten years, and after winning in 2009 they followed up with another NCAA championship in 2017. 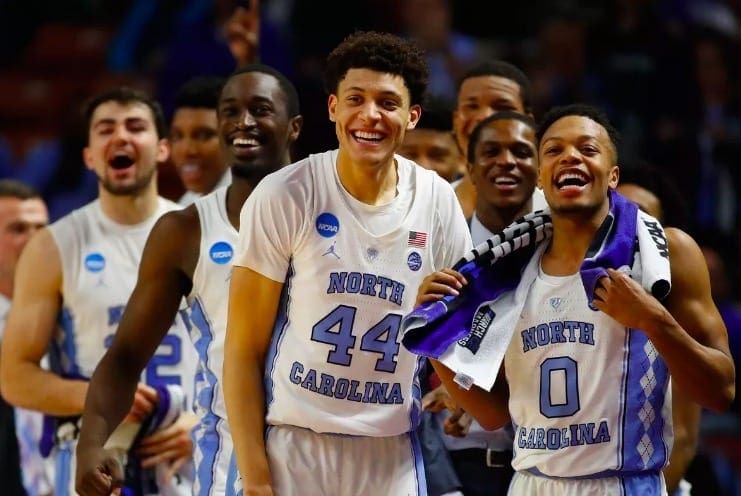 Throughout their history, the Tar Heels have had a production line of young talent making it in the NBA, and besides Jordan, there have been many others. Robert McAdoo, Billy Cunningham, Rick Fox, and Vince Carter are all players who made their name with the Tar Heels before making a huge impression in the NBA. The Dean Smith Center has one of the highest attendance records in the country, and around 19,000 fans cram into the arena for every home game. These are the schools you want to get into if you have dreams of making it in the NBA. They have proven time and time again that they know how to mold their players into exactly what the NBA teams are looking for.